Clean design and organic lines inspired by nature. 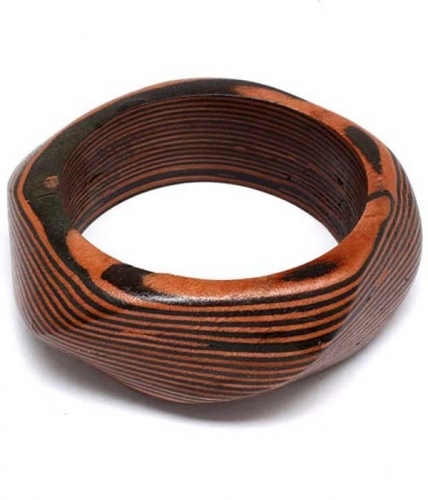 The Hannah is a wide-cut bangle in dark brown wooden grain. A pure and simple accent for your wrists. If you love costume jewellery make Oz Bling your one stop online shop for all styles, fun, formal, chic or unique!